Budget airlines are now providing low airfare options on some of the most popular routes from Australia. When you compare budget fares with those of premium airlines, the savings can be astounding. One of the ways budget airlines keep prices low is by paring back many of the passenger services that full-price airlines provide as standard. We take a look at what those extra costs are and ways to avoid them. Checked baggage: Some airlines charge per piece while others charge by weight. Expect to pay around $40-$50 for 20-30kg. 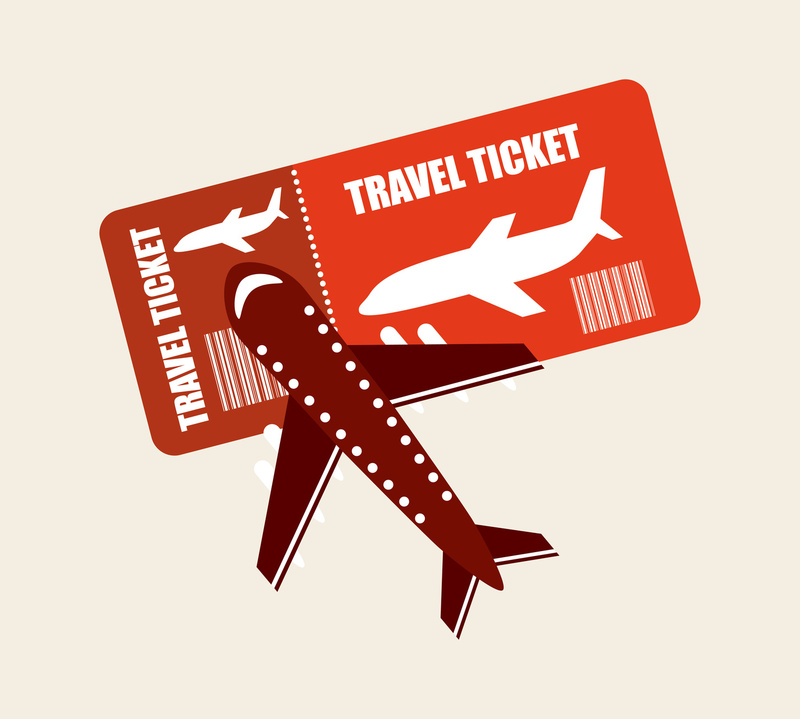 Saving strategy: Pack light—cabin baggage is usually free (refer to the carrier’s guideline). Choose a direct route to avoid luggage charges on connecting flights. Travelling with others? Save money by sharing a suitcase. Planning to go shopping? Buy a suitcase at your destination. Seat selection: On budget airlines, paying for seat selection is the only way to guarantee that you'll sit beside your travel companions and/or secure a premium seat that has more legroom or is further forward in the cabin. Expect to pay from $7. Saving strategy: Don’t mind where you sit? Let the airline assign your seat for you. Some carriers offer bundle pricing that may include seat selection, meals and other features. Pre-paid meals: Pre-purchased meals are generally more substantial than standard in-flight snacks and may range from around $15 to $25. Saving strategy: Airlines allow passengers to bring their own food on board; do be conscious of packing food that's easy to carry and serve, and that does not violate customs or security guidelines. Comfort packs: Around $10 will buy you a pillow, blanket and toiletries collection. Saving strategy: All of these items can be brought for home. Entertainment packs: Want to watch an in-flight movie or play games? The airline will provide an iPad (or similar device) with pre-loaded entertainment for around $10. Saving strategy: Travelling with others? Share an entertainment pack between you; or bring your own gadgets from home. Drinks and snacks: Water, soft drinks, tea and coffee start from about $3; beer, wine and pre-mixed spirits $7-$8 each; and sandwiches from around $7. Saving strategy: Bring your own snacks and a reusable bottle to fill from a water fountain. Many airplanes feature a water tap and disposable cups near the bathroom. Are you a tea drinker? The airline won’t charge for a cup of hot water if you bring your own tea bag.